Here’s the typical route to wellness: go see your primary care doctor — if you can pay for one — then get a referral to see someone else. Need counseling? Wait in line until there’s an opening at another facility. But what if that wasn’t the only option? 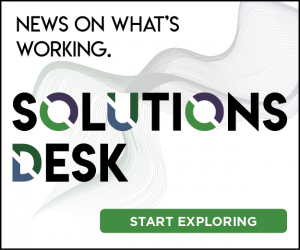 What if all of your healthcare needs were in one place? Melissa Merrick works in a place where that’s the reality. She’s the Behavioral Health Clinical Director for Southcentral Foundation in Anchorage. She walks past typical exam rooms with stethoscopes, medical instruments, and comfortable chairs into a long office with no walls where people face each other directly. Doctors sit next to dieticians, schedulers, and behavioral health consultants, or BHCs. “This is what we call our integrated care team environment,” she says. Unlike traditional medical practices, where a person’s doctor may not even know if they are seeing a counselor, at Southcentral Foundation, a wellness team is sharing space and information. “So if I’m a BHC and I hear a team (member) on the phone with somebody that I just talked to yesterday, I can insert myself into their conversation and kind of say, ‘Hey I hear you were just talking to Jane, and I wanted to make sure you knew I talked to her yesterday, and X-Y-and-Z is happening,'” she explains. 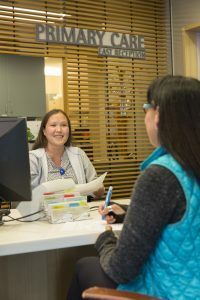 Southcentral Foundation is a non-profit that provides health care to about 65,000 Alaska Natives and American Indians in Southcentral Alaska. The people who receive care there don’t just visit a doctor, they also meet with a behavioral health consultant. And if they need other help — like case managers, dieticians, or midwives — they meet with them, too. Donna Galbreath, who is the senior medical director of quality assurance and also sees patients, says she used to work in a system where integrated care didn’t happen, and people didn’t want to be associated with behavioral health. Now people who go to Southcentral see behavioral health as a normal part of overall health. Southcentral’s unique medical system has attracted worldwide attention. Twice it’s won the Malcolm Baldrige National Quality Award, a prestigious award that analyses how efficiently and successfully an organization performs. Since developing the model in 1998, emergency room visits are down. According to their internal surveys, the vast majority of users say they are satisfied. But it can be a hard model to replicate financially, since most health care systems bill for each individual service. 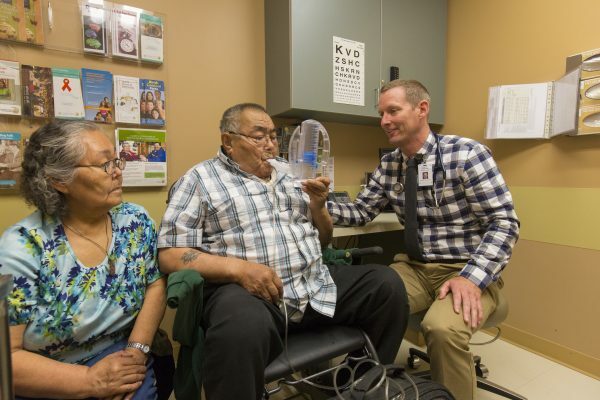 Southcentral gets about 40 percent of its funding through a grant from the Indian Health Service. Galbreath says it’s also difficult for some medical providers to change their mindset and see how all the different parts of the healthcare system need to work together on the same level. Marg Parker is a big fan of the Southcentral Foundation. She doesn’t just see a primary care team. She also attends traditional talking circles with other women and goes to the gym that’s on campus. It was during a weight loss and diabetes class that she realized she would benefit from seeing a counselor, so she uses that service, too. 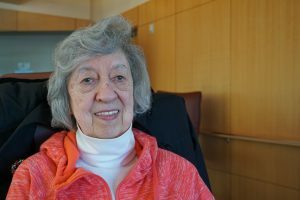 Through all of the different resources at the nonprofit, Parker says she’s learned about the importance of exercise and ways to deal with her excessive clutter. It’s helping her plan ahead. She’s looking after her whole self and the wellness of her family. Like the Nuka System is designed to do.